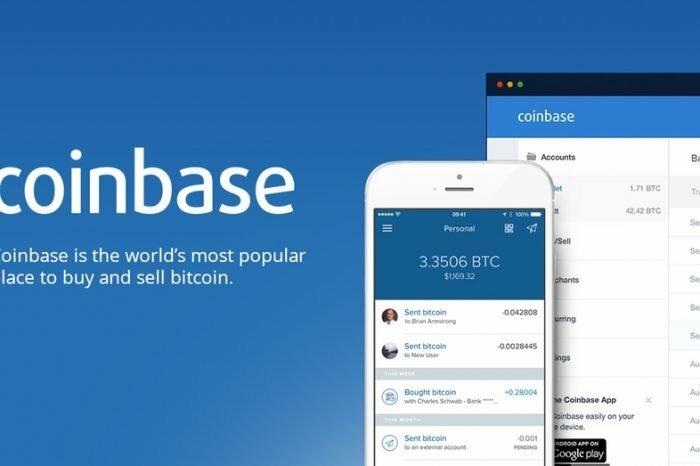 Coinbase will be exploring to add 30 new tokens on its platform. 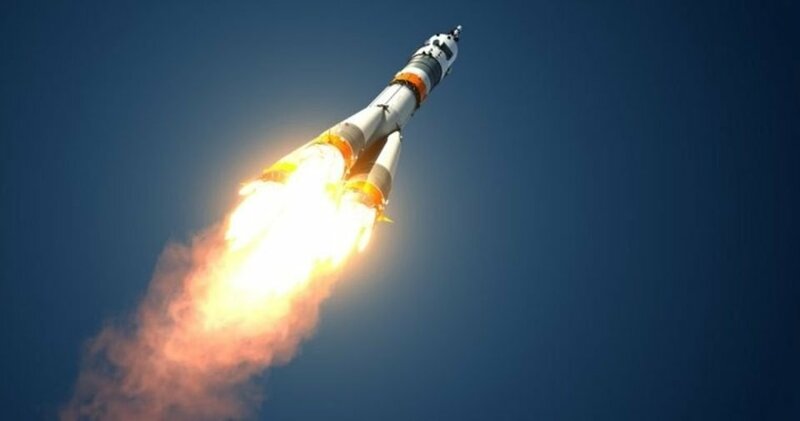 The largest exchange in the world announced the big move on Friday naming more than 30 tokens that they are exploring to add on their platform. The major coins on the list are XRP, NEO, EOS, and Tezos. The San Francisco based exchange had previously announced their intention to support hundreds if not thousands of Cryptocurrencies on their platform with over 25 Million customers. 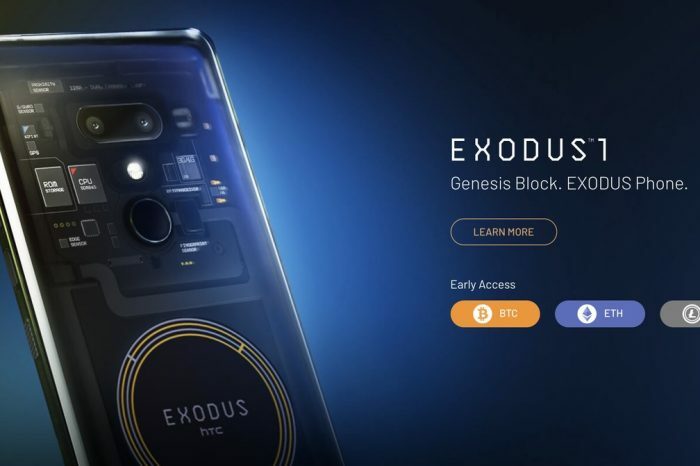 The exchange, however, mentioned that the tokens have to go through “significant exploratory work” on both technical and compliance fronts. 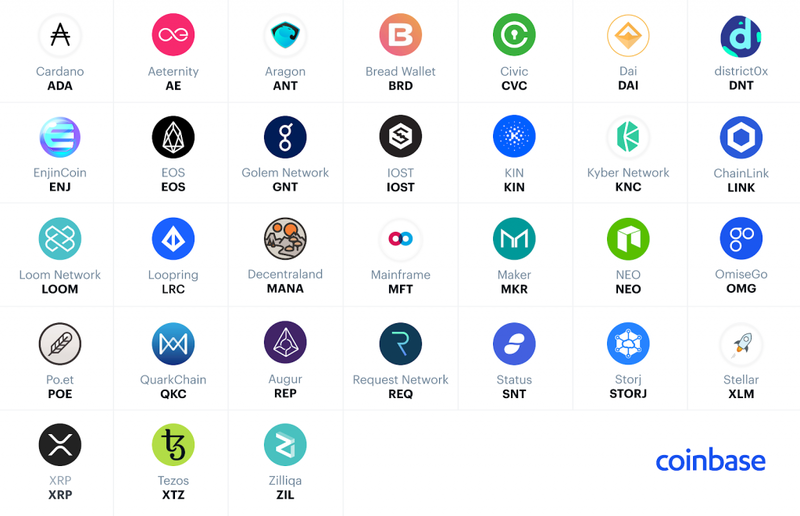 It is notable that the only tokens to be left out from the top ten by Coinbase are Tron and Tether. 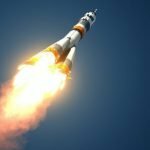 The exchange giant recently listed 0x, BAT and Zcash respectively and was already exploring Stellar (XLM) and Cardano (ADA) which are both present on the list. Coinbase clearly mentions that they do not guarantee to add all the assets under evaluation. The assets that are added will be available to customers based on their jurisdictions. Does this mean XRP is not a Security? One should not come to a conclusion on whether XRP is a security or not based on a single announcement by Coinbase. The exchange has clearly stated that they are just exploring the addition of these tokens which does not guarantee that the token will be added. But that being said this news does tilt in favor of XRP. 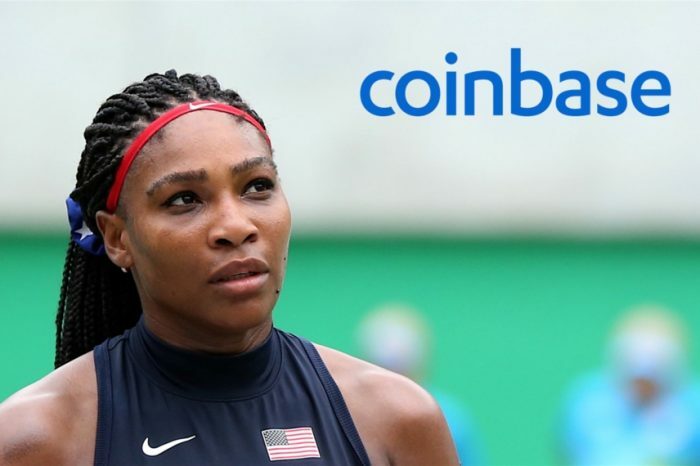 Coinbase is one of the most compliant exchanges in the market, they have been very cautious in their approach in listing new tokens. The fact that they are exploring XRP suggests that it does not fall under the securities category in an obvious way. The SEC still has to give clearance on XRP and many other tokens on whether they fall under the securities category. Until then it is still a grey area.